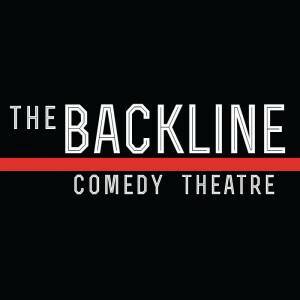 Omaha's only crowd work show is back for another round at The Backline! 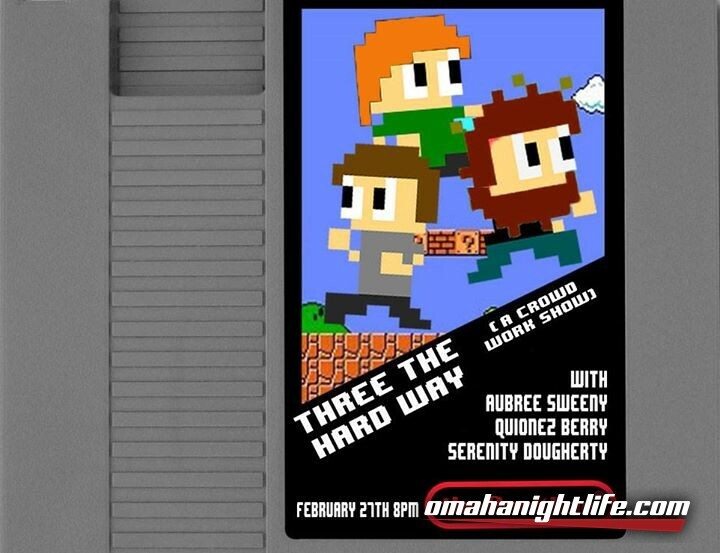 Comics interact directly with audience members with completely improvised material, ensuring that the show is always unpredictable, hilarious, and a great time for all. Guaranteed to be a stand-up show unlike any other! Expect the unexpected as we make comics interact with the audience directly without prepared material!